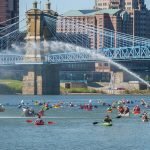 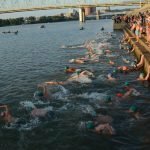 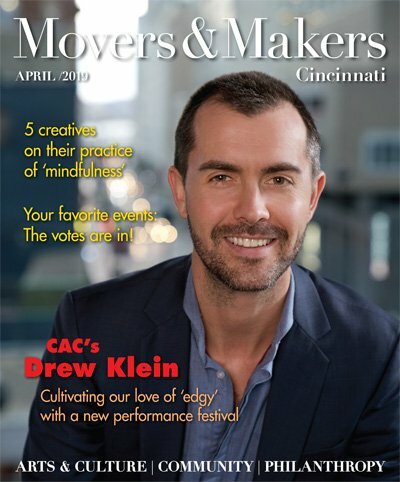 Swimmers cross river in memory of Bill Keating Jr.
More than 130 swimmers made a round trip across the Ohio River during the annual Great Ohio River Swim in late September. 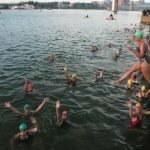 Why is it that for some of us it’s not enough to swim laps inside once the plug has been pulled on our favorite outdoor pool? 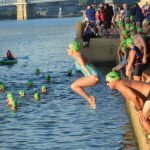 For the hearty souls who have been grieving summer’s end and the closing of the pools, there’s still the Great Ohio River Swim.